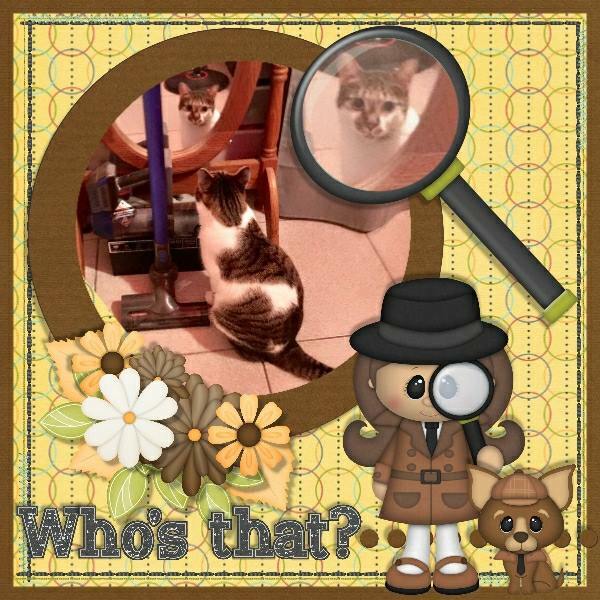 Life is full of mysteries. 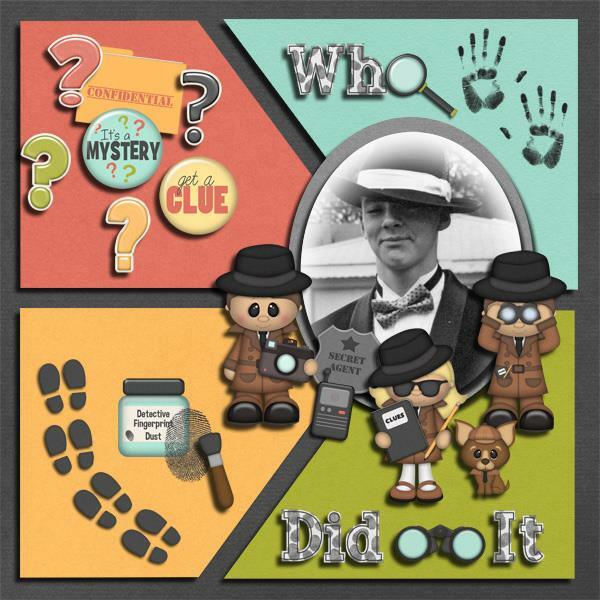 And when you have kids, there are sooo many more of them to solve - who broke a favorite figurine, who covered the baby in diaper cream, who dumped flour through the kitchen... It never ends. 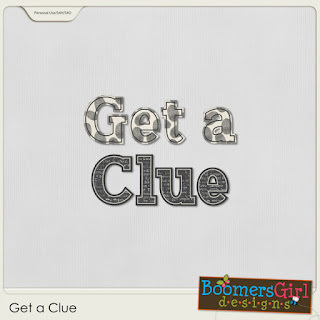 But whatever it is, we all know we will (eventually) laugh about it. 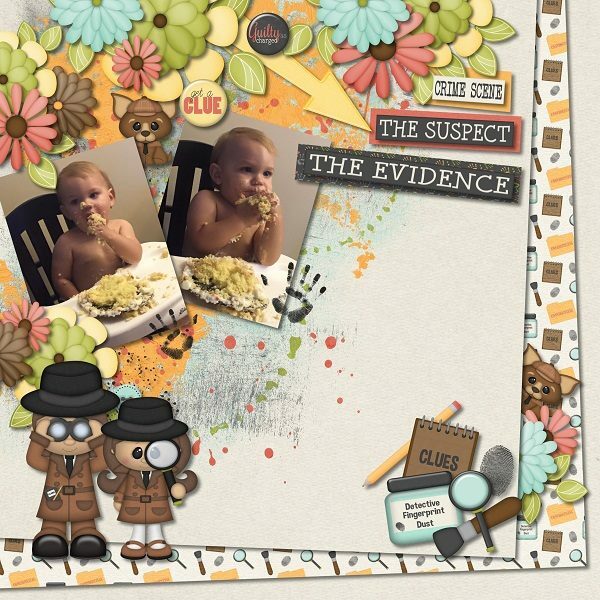 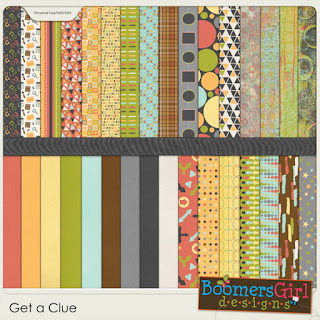 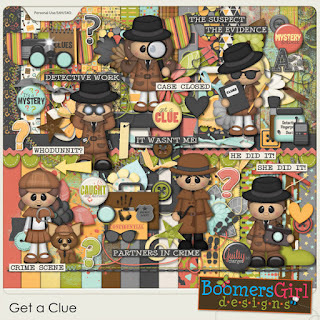 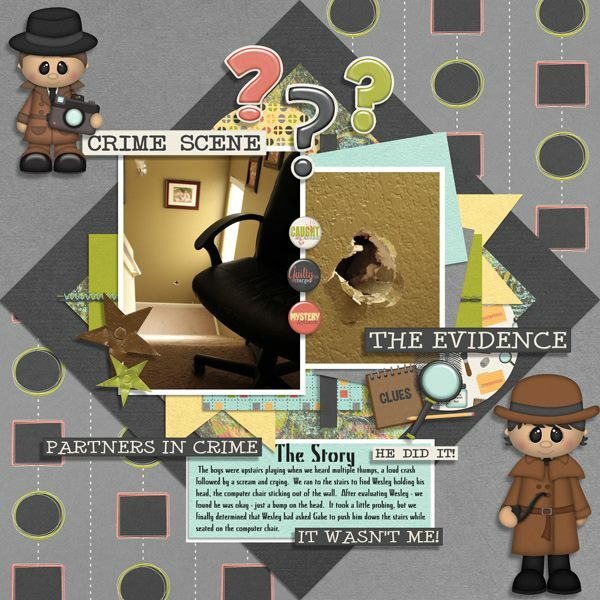 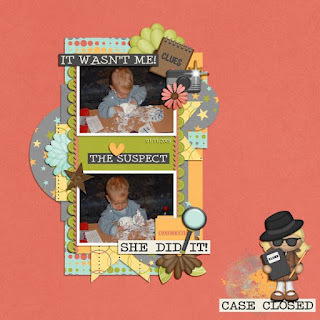 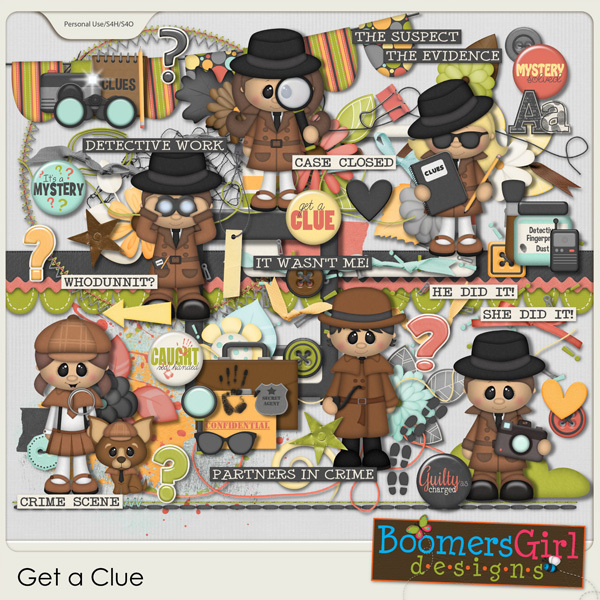 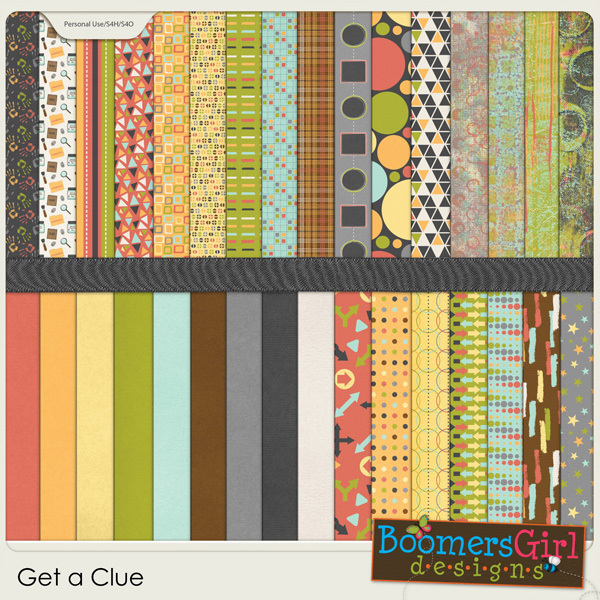 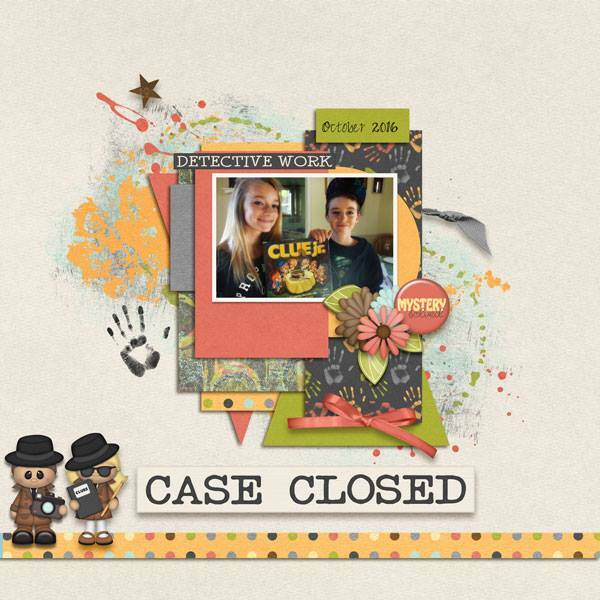 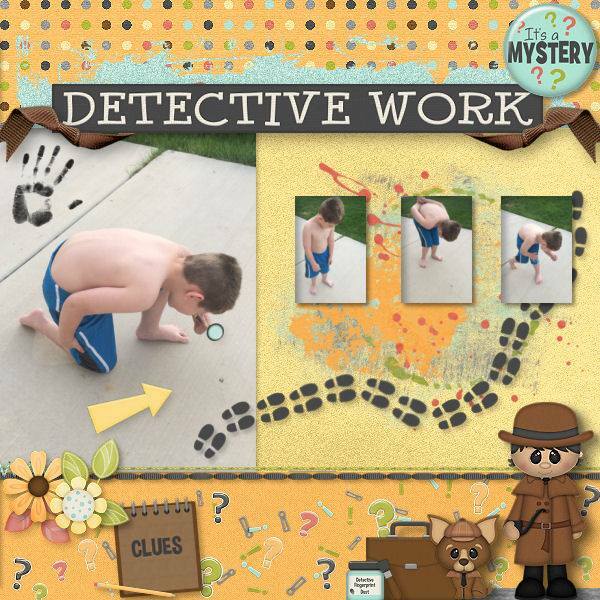 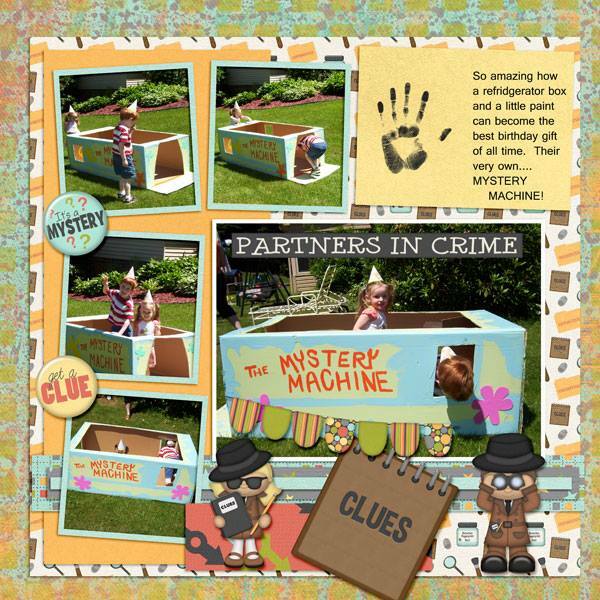 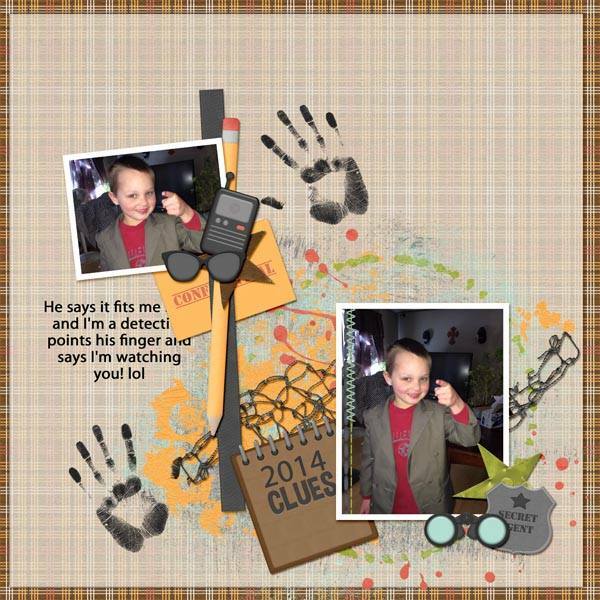 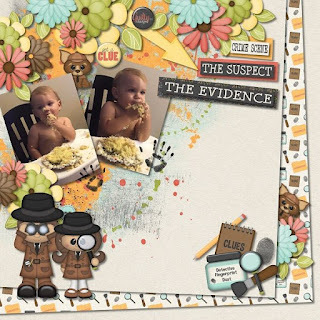 So be sure to document all of these memorable mysteries with this adorable kit!